STC - Saudi Telecom Company is officially the Platinum Sponsor of the fourth edition of the Global PR Summit Middle East, scheduled to take place from 23-24 April 2017 at the Sheraton Towers in Riyadh. 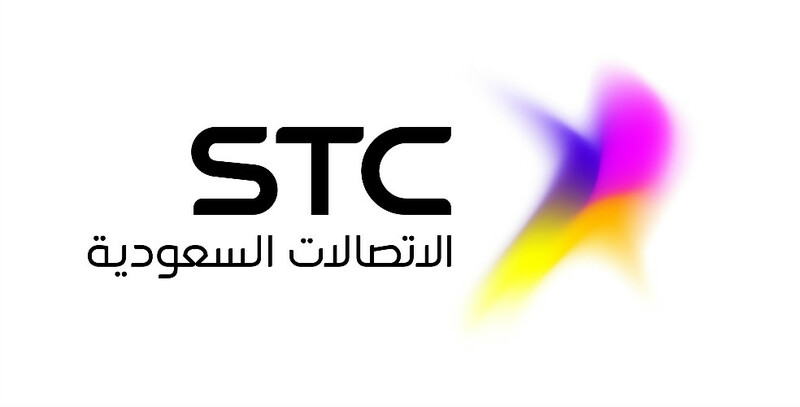 STC is the largest telecommunication services provider in the Middle East & North Africa. It is the leading operator within the Kingdom of Saudi Arabia, and its international presence extends to 9 countries. The Global PR Summit Middle East is the Middle East's only PR and communications event focusing on the latest trends in the global PR world.